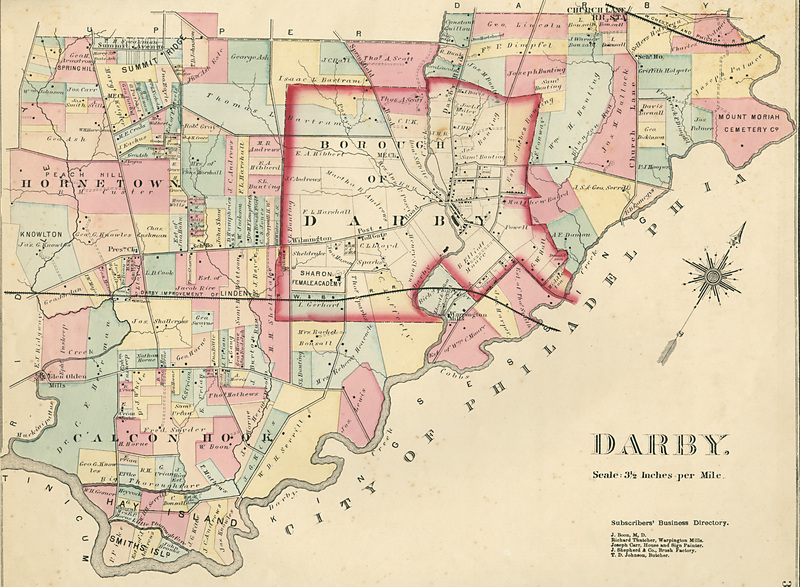 1882 Map of part of Darby Twp. 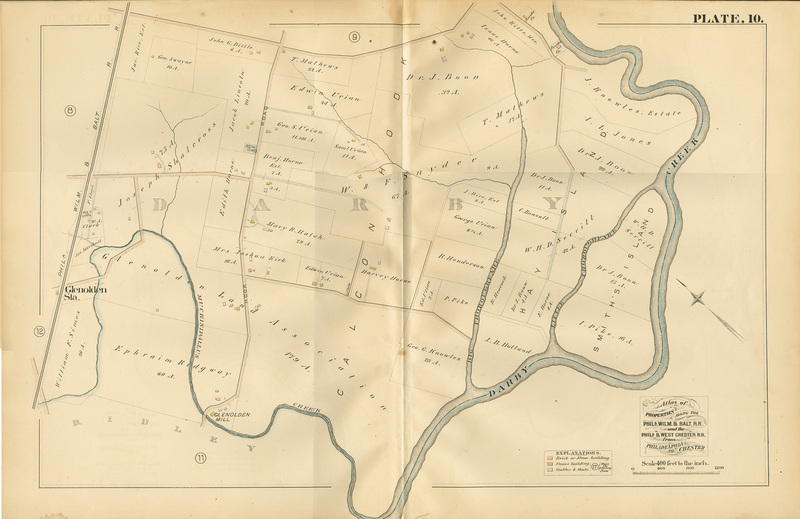 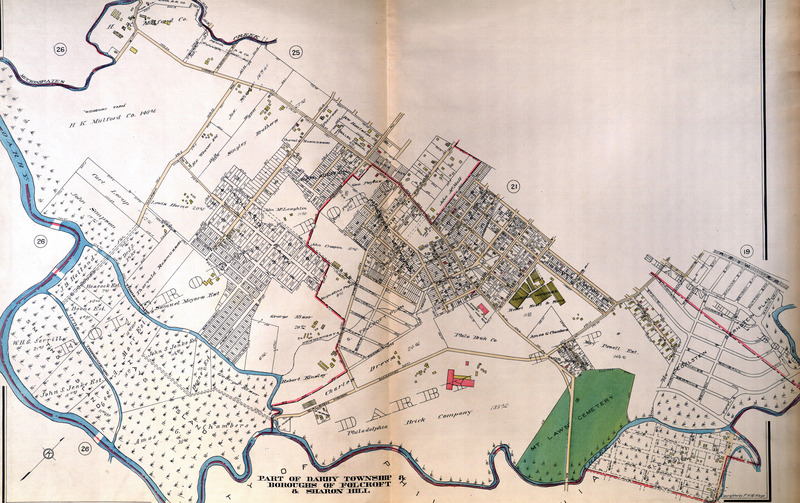 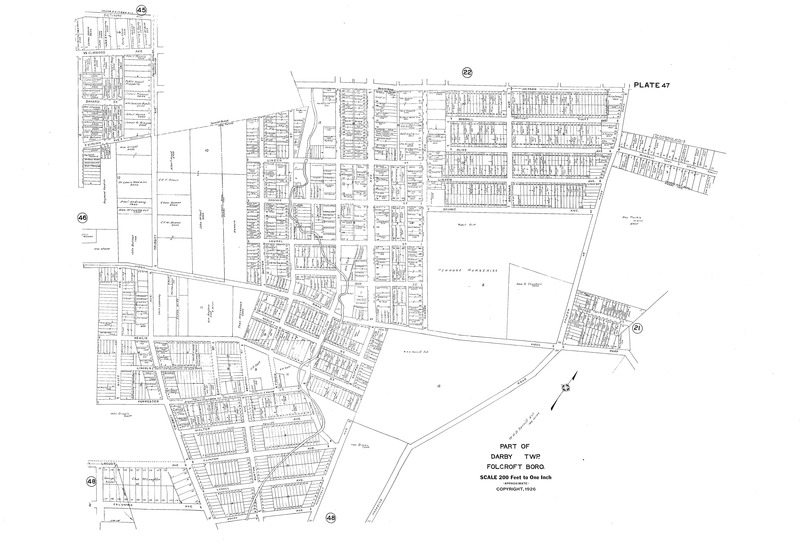 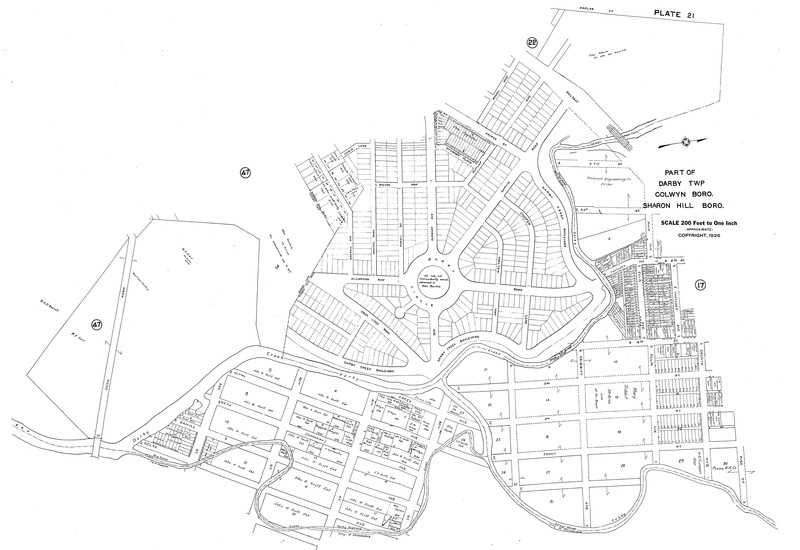 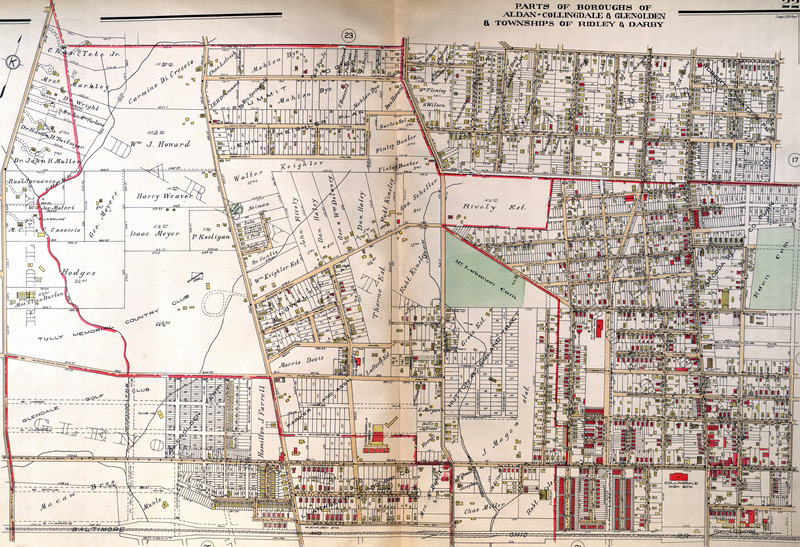 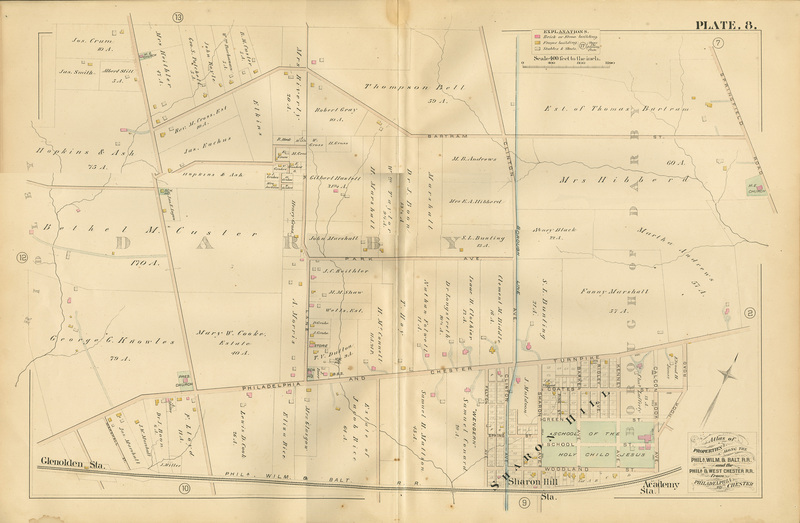 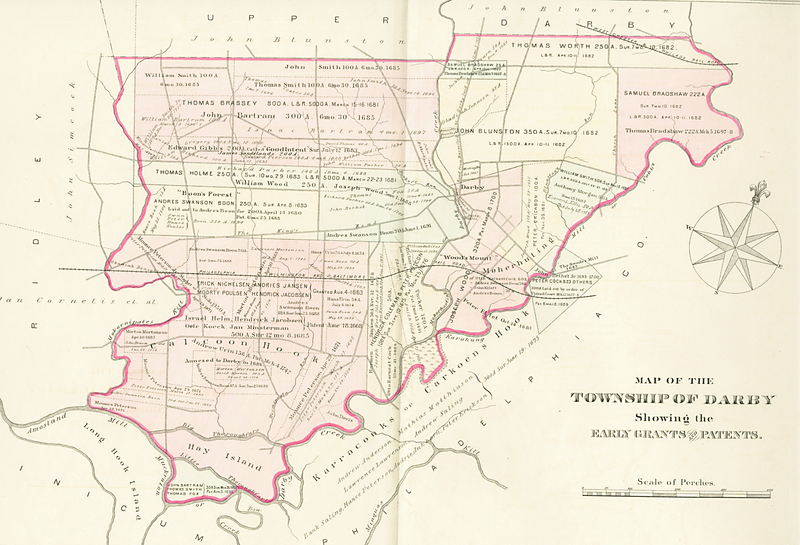 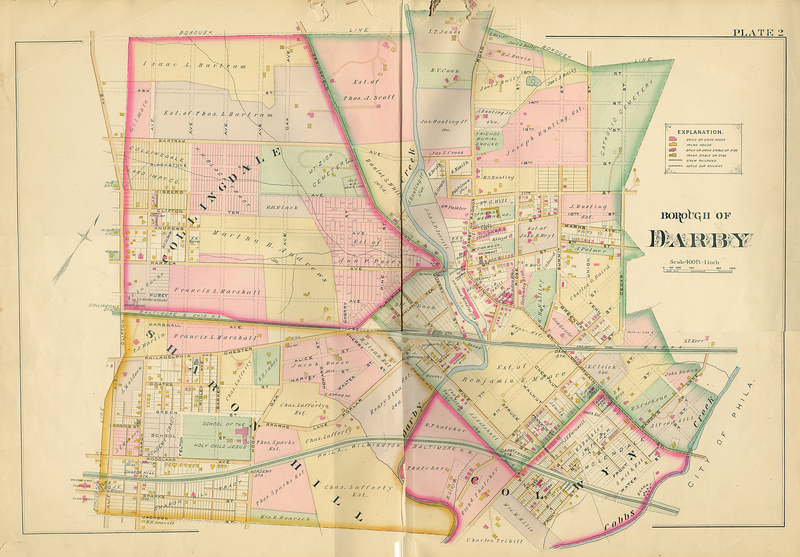 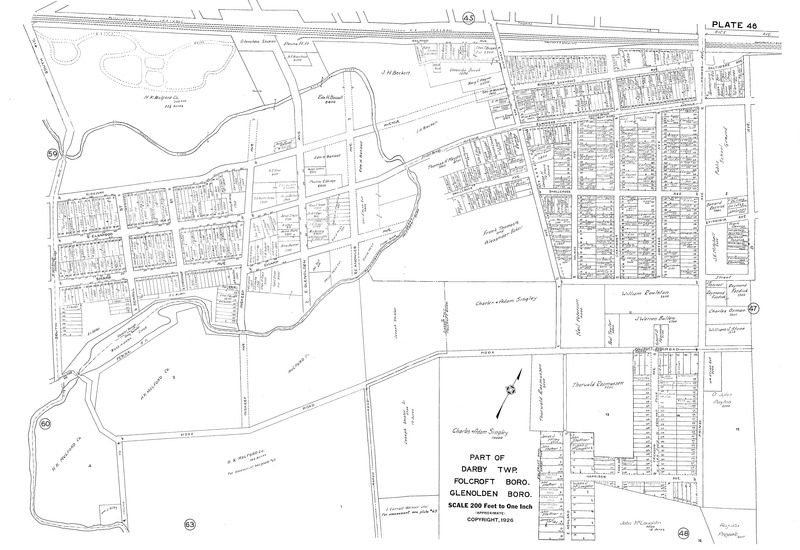 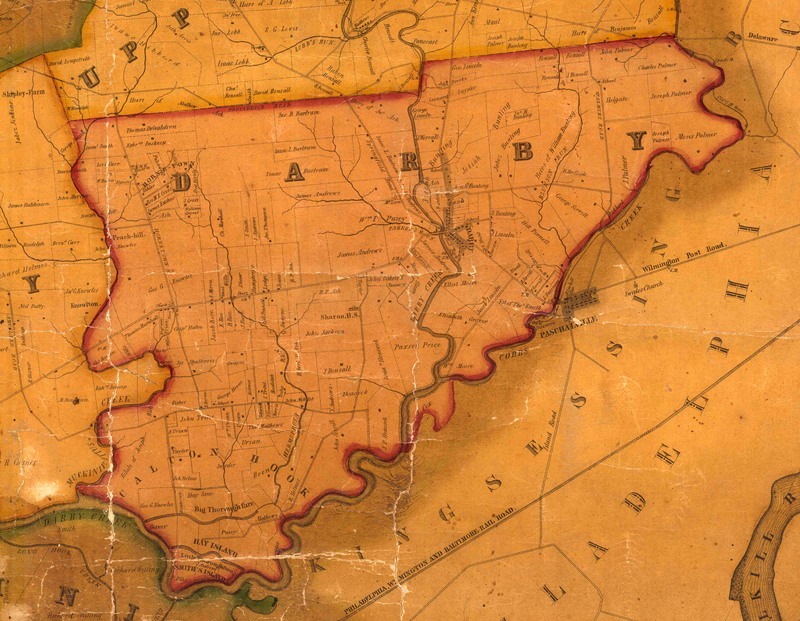 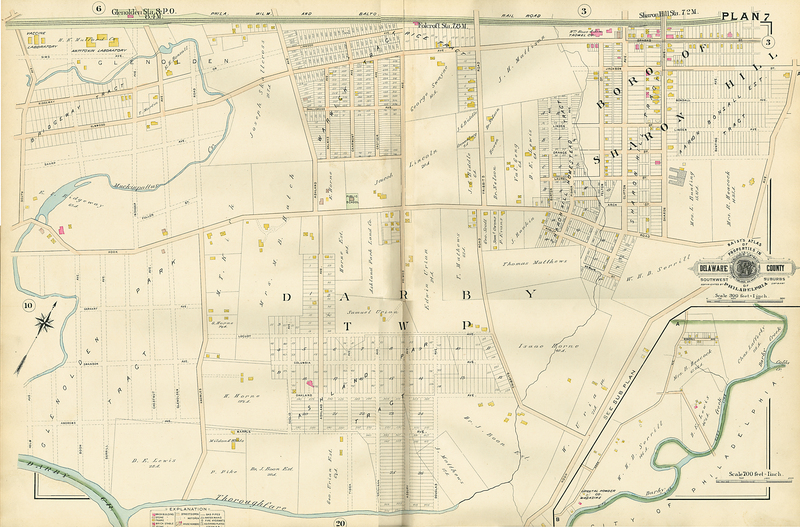 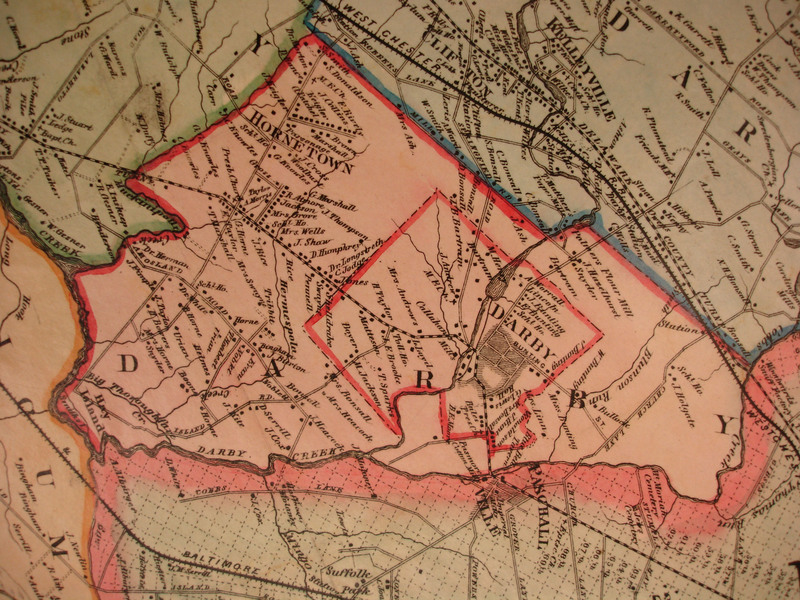 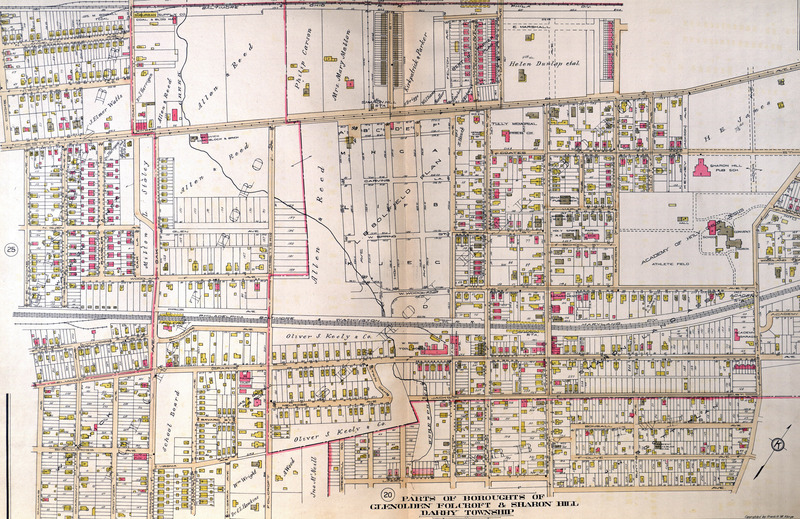 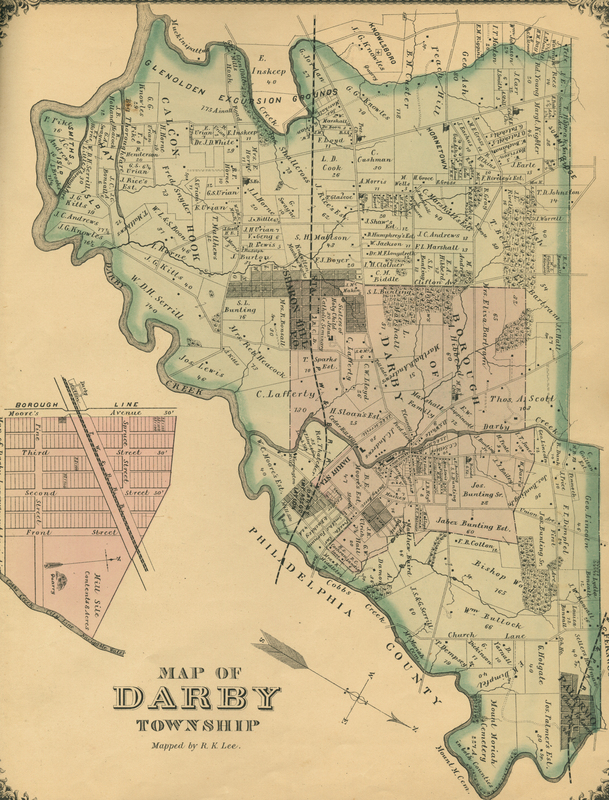 1882 Map of Lower Darby Twp. 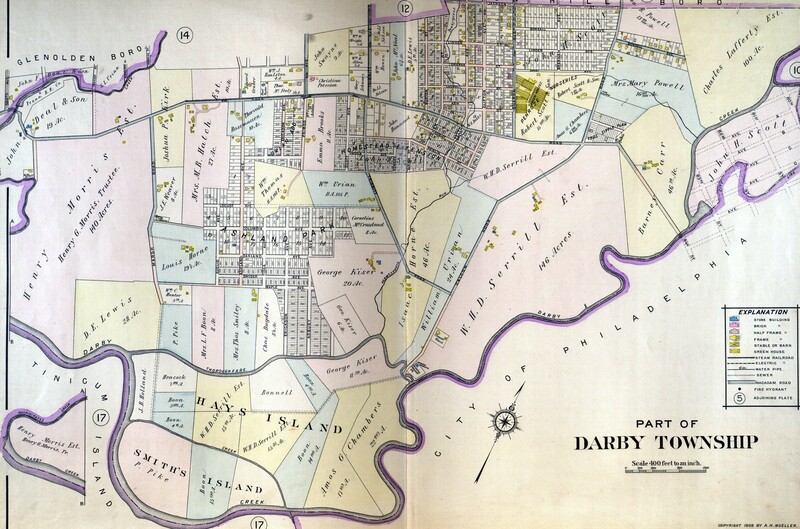 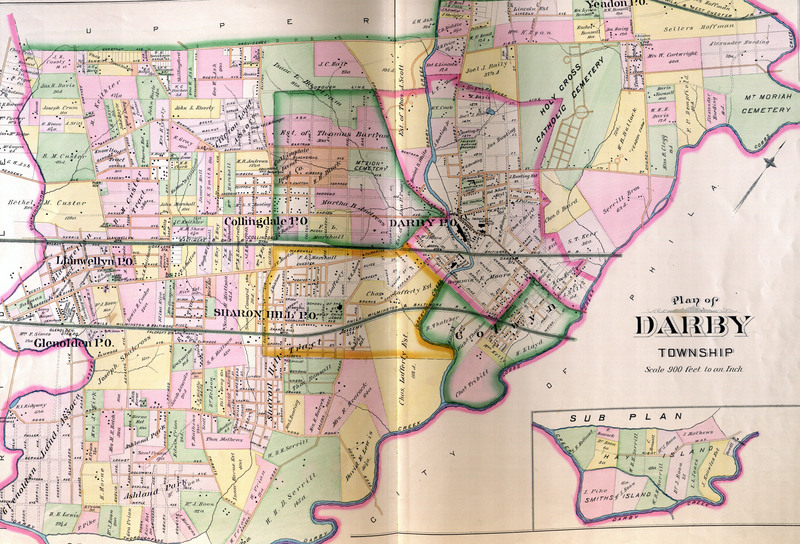 1882 Map of Darby Twp. 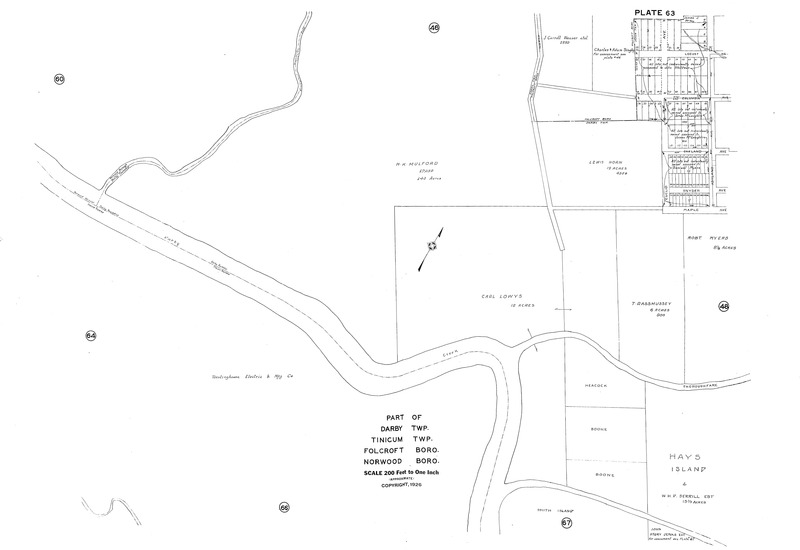 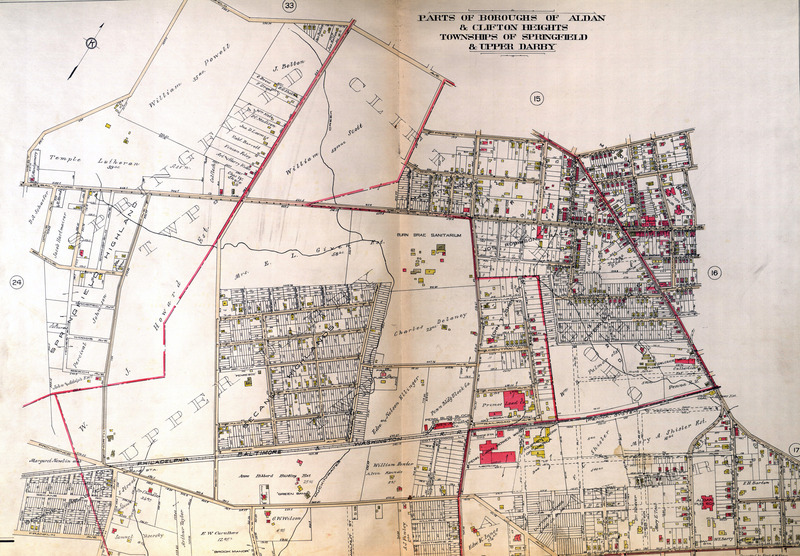 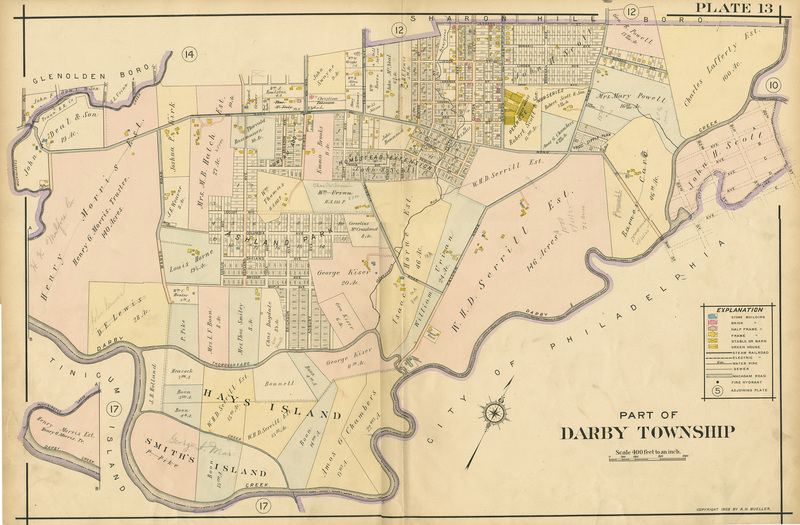 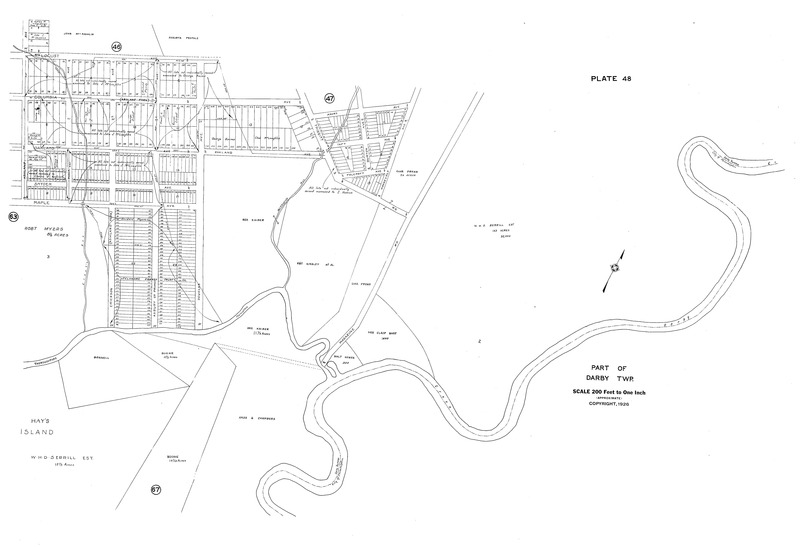 1889 map of part of Darby Twp. 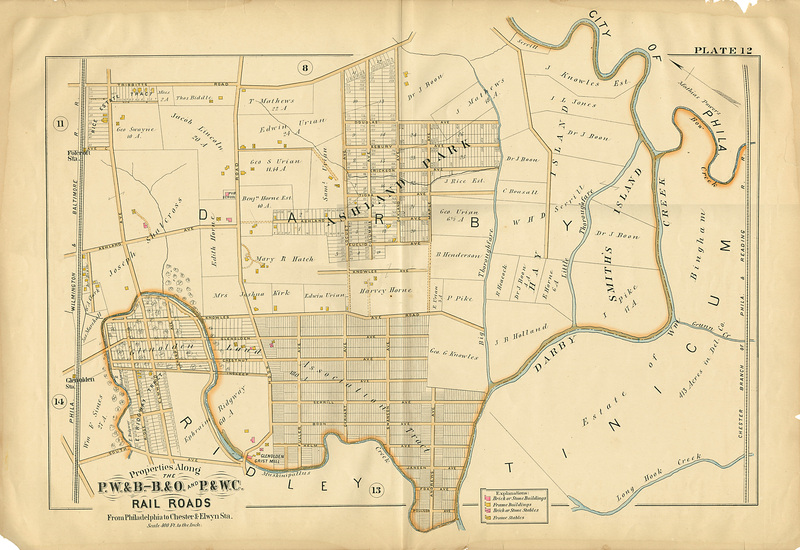 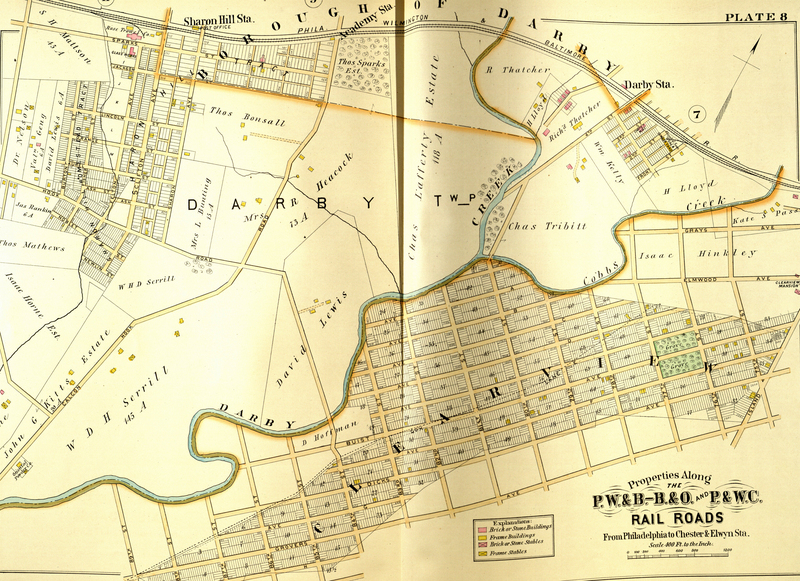 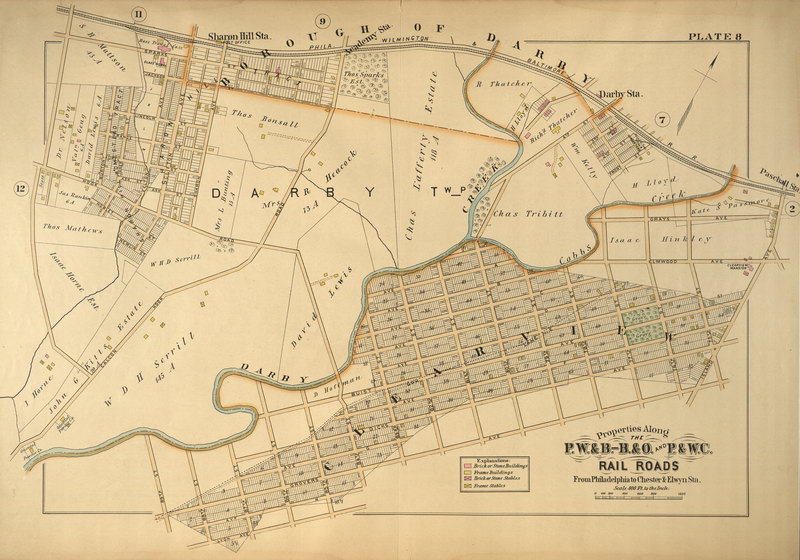 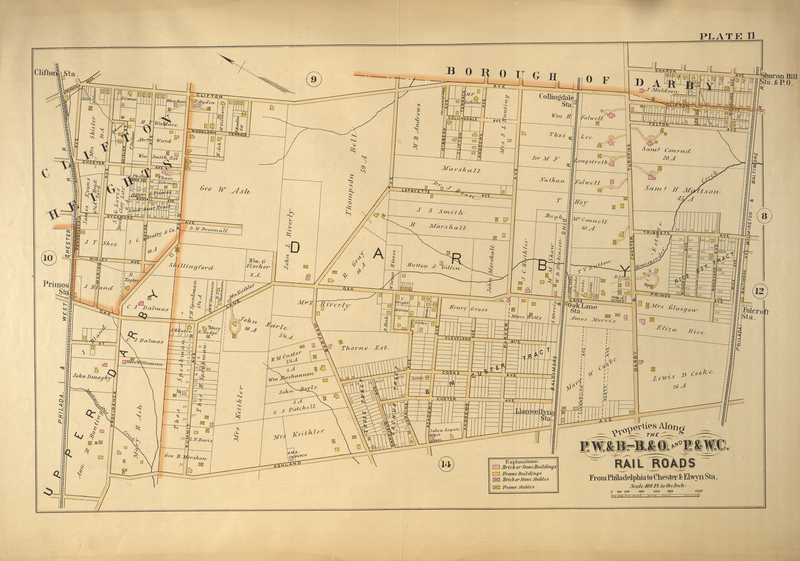 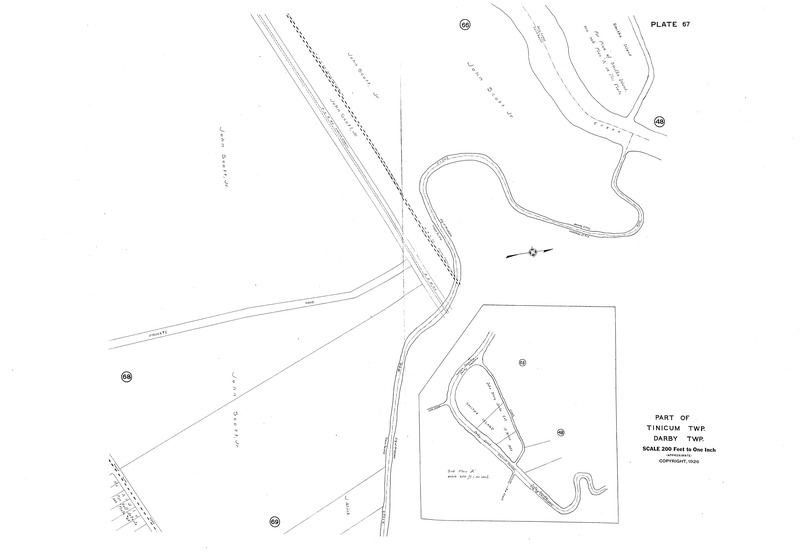 Railroad Property Atlas c.1890 part of Darby Twp.